Last week it was announced that Anheuser-Busch InBev (AB InBev), a multinational beverage and brewing company, had acquired a stake of RateBeer, a leading ratings website that compiles users’ reviews of beer. The craft beer community was quick to respond to the purchase – with outrage. 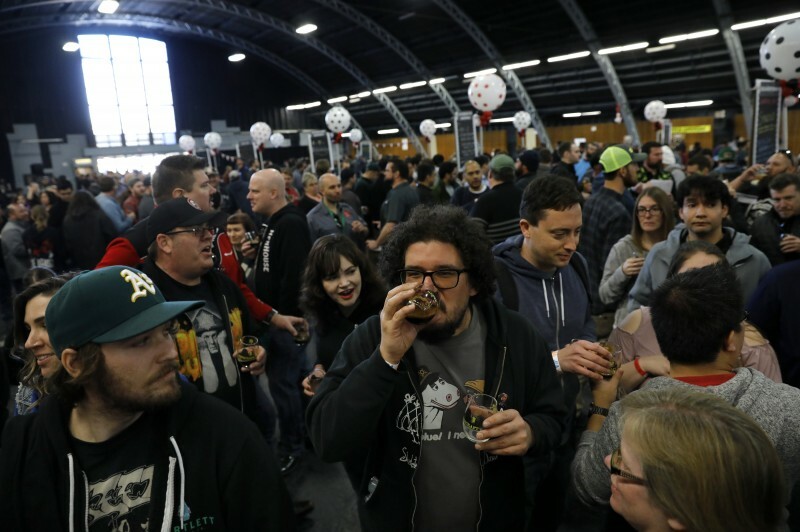 What does this acquisition signal, as part of a growing trend in corporate acquirements of stakes in local craft breweries, and what will the effect be on RateBeer’s annual, and wildly popular, beer festival in Santa Rosa? Local beer enthusiast Tom Edwards reflect on these questions. Craft beer drinkers are particular about their brews. If you look at the evolvement of beer production in America, you can see why. For decades, large breweries kept decreasing the quality and diversity of American beer to increase profits; forcing beer lovers to look abroad for coveted microbrews — a wariness of “Big Beer” forever entrenched in their minds. Following the relatively recent emergence of a band of brewery brothers – and sisters – pioneering the production of artfully crafted American beers, the big breweries have had to rethink their strategy. 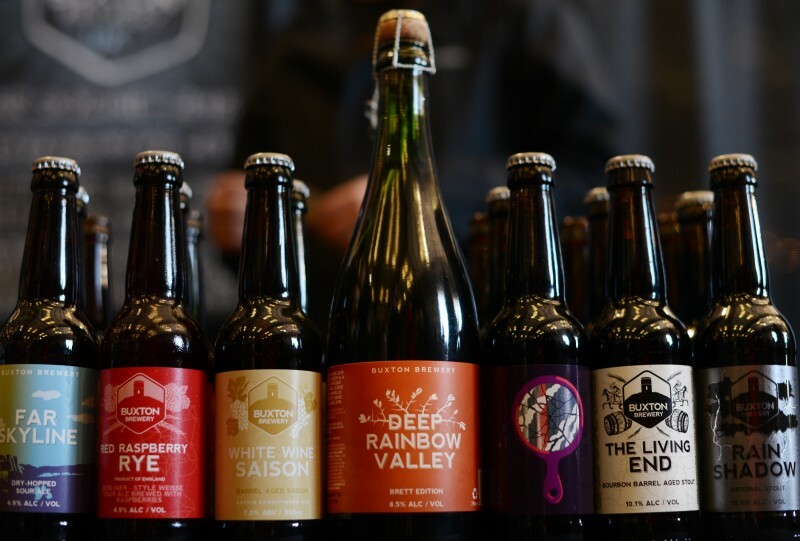 Despite owning a majority of the beer market, Big Beer could not afford to ignore the craft competition as hordes of consumers abandoned their flashy displays for local microbrews. And so, a new beer business mantra took hold: “if you can’t beat ‘em, buy ‘em. Due to the capital-intense nature of commercial brewing, the plan was simple and effective: with so many up-and-coming breweries hungry for funding, there were plenty of competitors willing to submit to Big Beer. 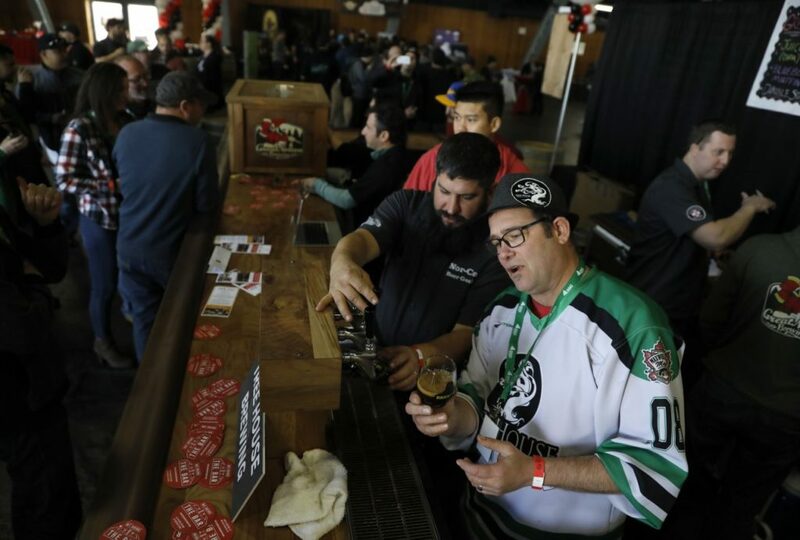 Over thirty craft breweries have now been bought by either Anheuser-Busch InBev, MolsonCoors, Heineken (which recently bought full ownership of Petaluma-based Lagunitas Brewing Company), or one of the many powerhouse beverage conglomerates. 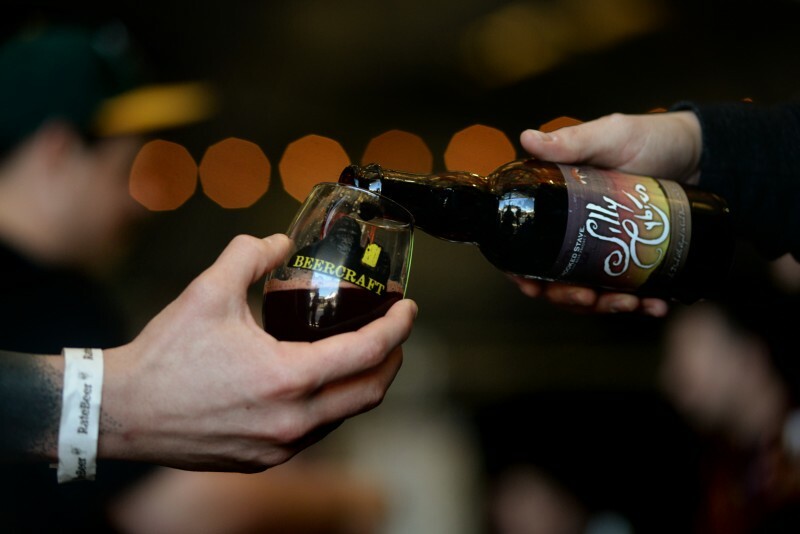 Until recently, and despite their skepticism toward Big Beer, a majority of craft beer fans remained in the dark about which one of their favorite breweries had turned into a corporate proxy. 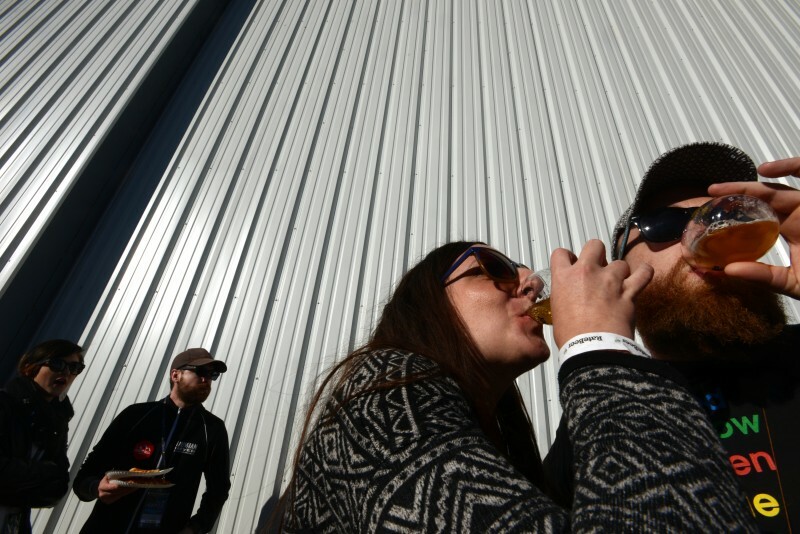 But the Big Beer backlash has now re-emerged, and it is fast gaining in speed. Craft breweries, however, are only one piece of the beer puzzle. Distribution companies are now being invested into, and overarching guidelines regarding which beers be shipped or rejected further complicate the prospect of “free market” brews. Even the casual realm of homebrewing has been added into the mix, as exemplified by the purchase of Northern Brewer – one of the nation’s leading homebrew suppliers – by AB InBev. 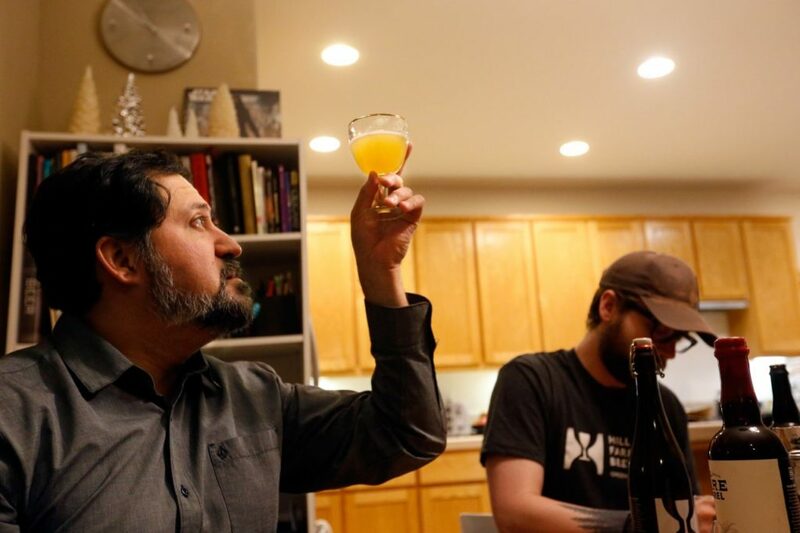 Following the purchase, Northern Brewer stated on their social media that consumers can now buy special homebrew kits to “replicate” some of their favorite beers, such as those from Goose Island and Elysian. This development has generated a heated climate within the industry, with many bars and taprooms pulling beers from “sellout” breweries, or turning to online forums to underline the importance of independence. 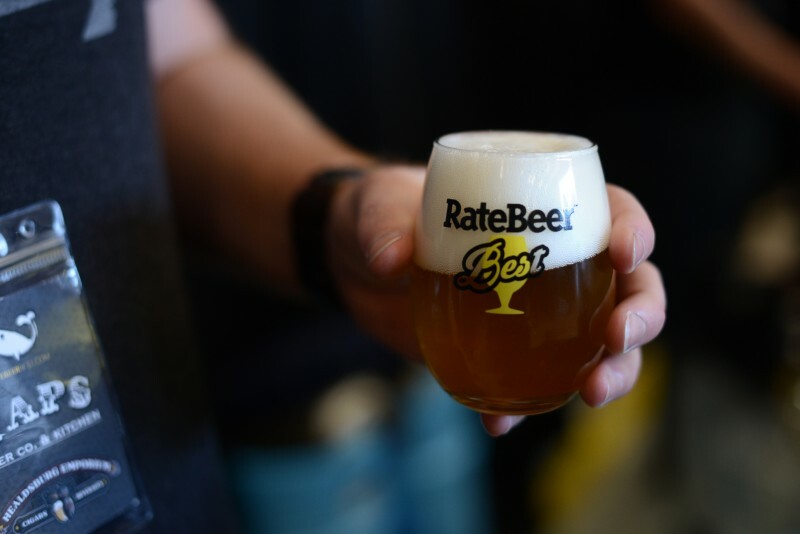 In the midst of this boiling tension on the American beer scene, RateBeer recently announced, with a tweet so casual in tone it might just as well have been a review for the latest honey blonde, that they have sold partially to AB InBev. As a user-generated beer rating website, RateBeer carries major weight for craft beer drinkers wanting an assessment of a product’s value based on the input of fellow beer enthusiasts. Pliny the Younger, from Santa Rosa’s Russian River Brewing Company, showcases this perfectly: people are willing to travel from across the country and around the world to wait hours in line for a beer that is consistently rated #1. Immediately following the RateBeer news, a sizable portion of beer makers took to the internet to make their opinion known, most notably Sam Calagione of Dogfish Head, a brewing company based in Milton, Delaware, and Sonoma County-based Bear Republic Brewing. 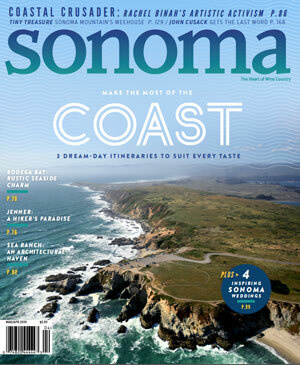 Citing a breach in integrity, breweries were demanding that their beers be removed from the RateBeer website, prompting an immediate refusal from RateBeer’s Executive Director Joseph Tucker, who lives part time in Santa Rosa and hosts the annual RateBeer Best festival in Santa Rosa. Some argued that because RateBeer’s content – up to this point – had been open and user driven, it wasn’t tailored to benefit any particular investor or producer. But even a simple beer blogger can understand the importance of a website’s behind-the-scenes metrics. In the case of a AB InBev, potentially having their finger on the pulse of visitor traffic could prove to be immensely valuable to the multinational brewing company. 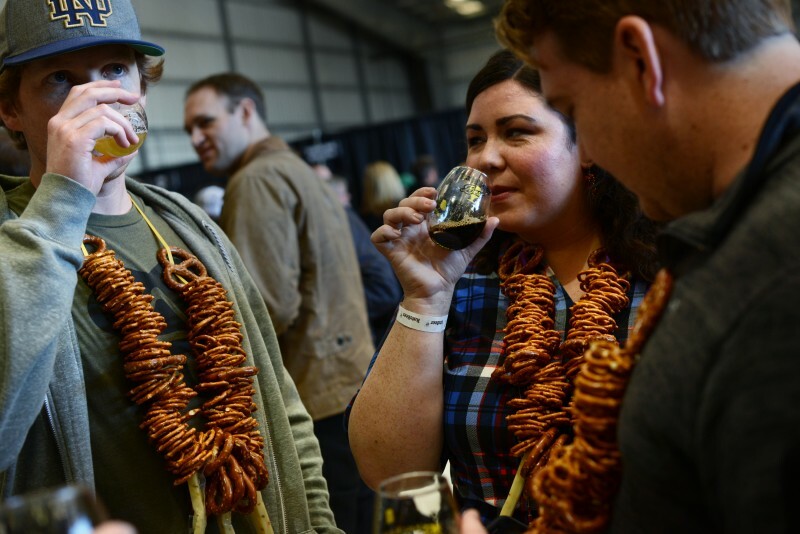 One thing is for certain: disapproval surrounding RateBeer-style buy-ups is thicker than a partially fermented barleywine and, with continued criticism from industry notables, what will this mean for RateBeer’s Santa Rosa festival? Will breweries look past the cash-driven business tactics that continue to shake up the industry, or will a collective foot be put down in flat out refusal? 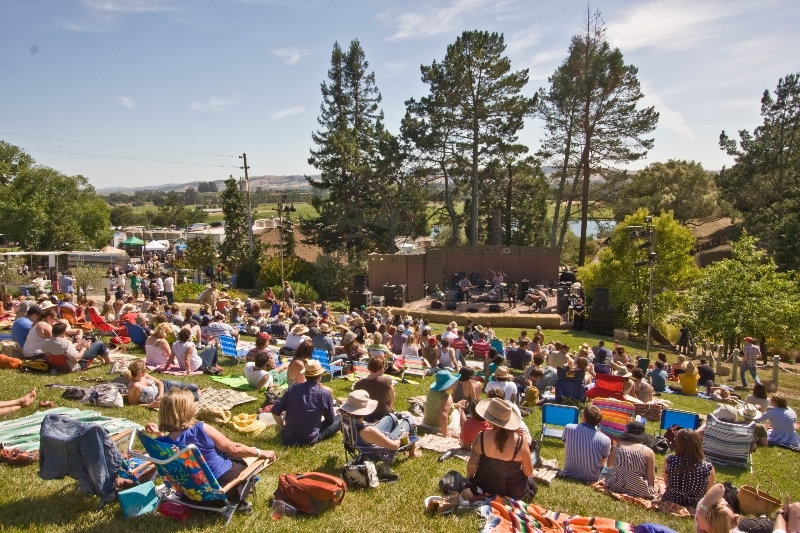 See Charlie Chaplin’s "City Lights," paired with Sonoma wine and original music performed by the Sonoma County Philharmonic.